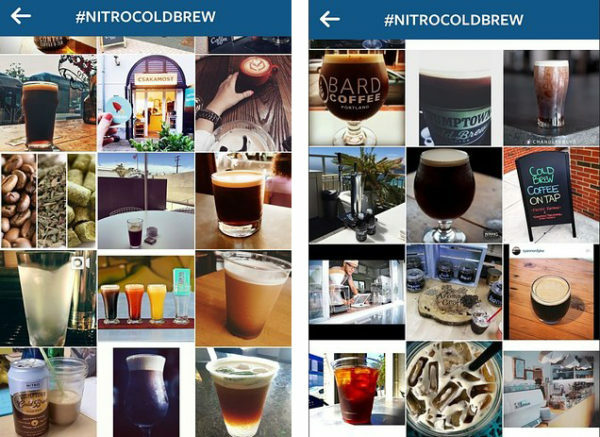 New Yorkers get obsessed with iced coffee in summer. 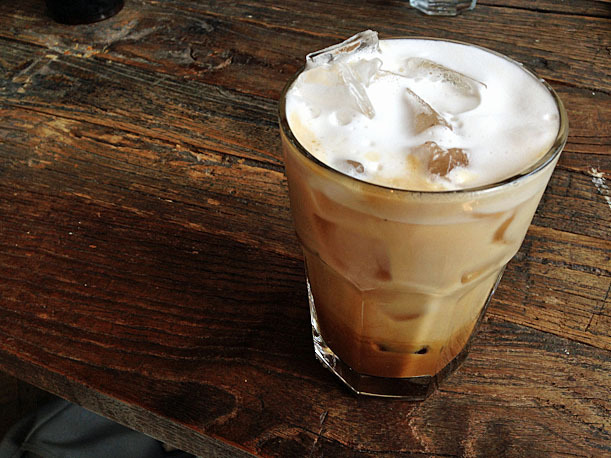 And New York’s independent cafes seem to keep coming up with endlessly creative new ways to make iced coffee. To escape the heat of a recent New York summer’s afternoon we ducked into the Toby’s Estate location in the Flatiron district of Manhattan. Gabrielle had her usual iced latte and my parents (who were visiting from New Zealand) opted for iced espressos. But I was feeling particularly adventurous and went for a new mint flavored drink on their menu, the Iced Espresso Julep. 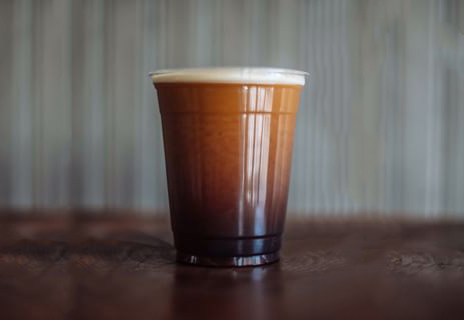 Made with espresso rather than the on-trend cold brew. 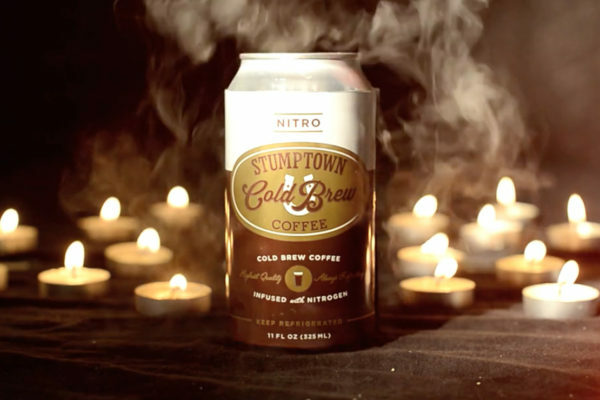 This gives the drink a nice strong and familiar coffee taste to build on. Stiffly frothed milk. The cappuccino style frothed milk makes a nice addition that smooths out the other tastes. The Mint is paired with Basil which gives a more complex cocktail-style flavor profile. The infusion syrup is not too sweet which means you can actually taste the other ingredients. The various ingredients are carefully layered so that the drink arrives looking like a hand crafted cocktail instead of a lime-green milkshake. 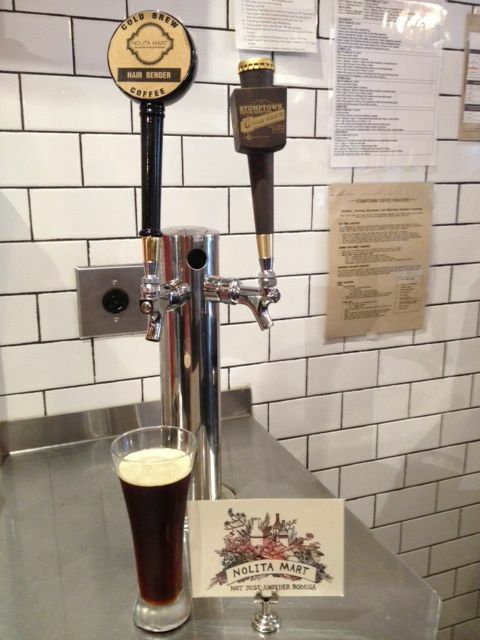 Overall, the espresso julep was cool, crisp, refreshing and easy to drink. I enjoyed it so much that I’ve been plotting excuses to go back to the (shopping heavy) Flatiron district. There are several New York trend spotters, cool hunters and coffee bloggers who have also noticed the drink on the menu, so I predict that by next summer it will be an option at plenty more hipster cafes in New York. 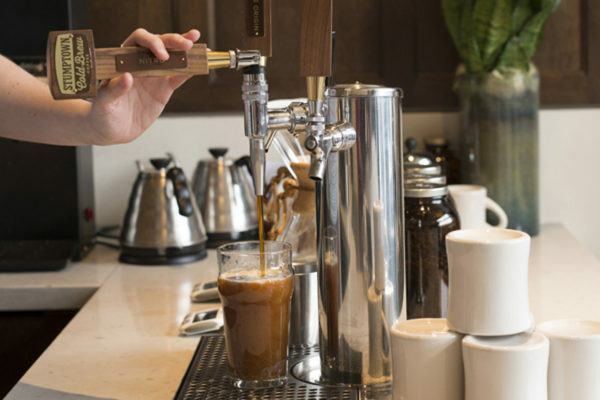 There’s a small cafe in Austin Texas called Houndstooth that’s been making an espresso julep for a couple of years now, but Toby’s Estate seems to be the first to bring it to New York and to do it well. 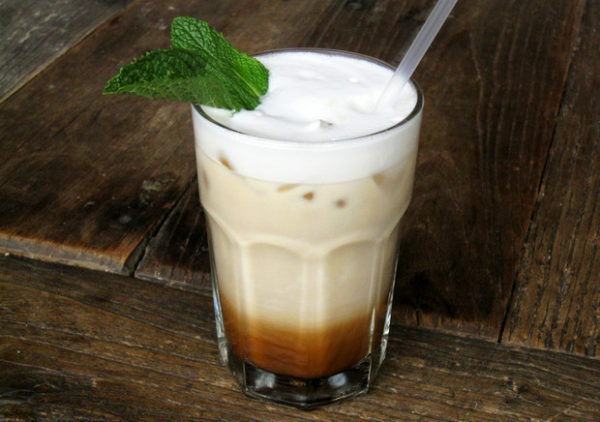 Since trying out the Toby’s Estate version, I’ve also been inspired to check out other iced coffee cocktails. Normally, I find that flavored iced coffees end up tasting horrible, but some of the New York iced coffee cocktails can be quite creative. 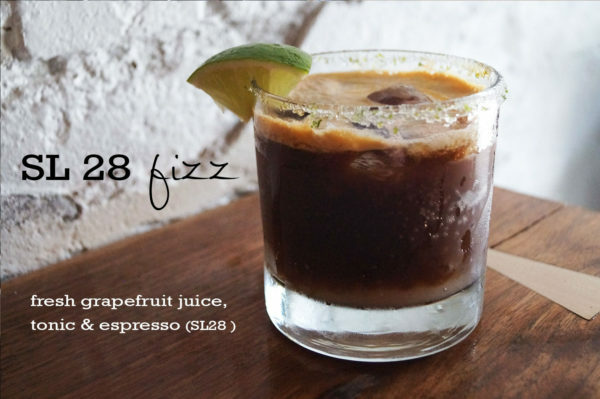 The SL28 Fizz from Under Line Cafe in Chelsea is made from grapefruit juice, tonic and espresso. It’s pretty bitter and I had to force myself to finish it. 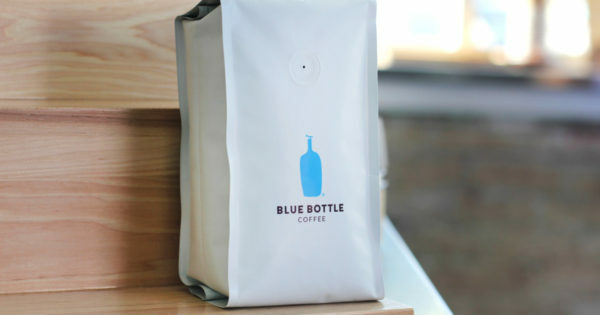 But I’m glad I ordered it and would recommend it to coffee hunters that are looking for something new. It’s a strong hit. 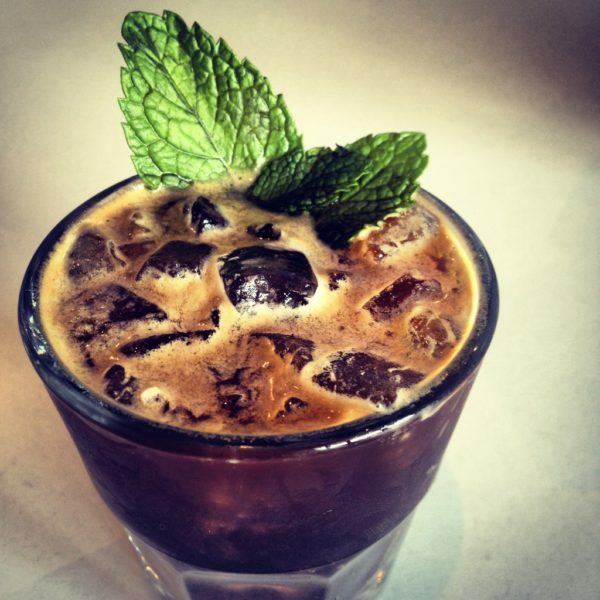 Imbibe Magazine has the recipe to make your own Toby’s Estate style Espresso Julep at home. The flat white is a medium sized coffee with milk. 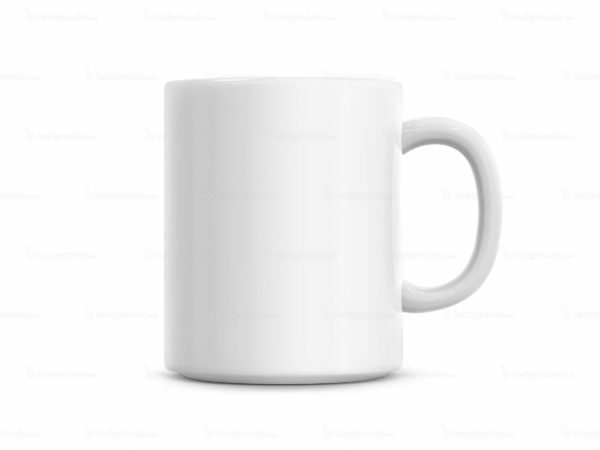 Starbucks in the USA recently added the Flat White to their permanent menu. The Starbucks version is based on their normal cappuccino and latte with a few modifications. 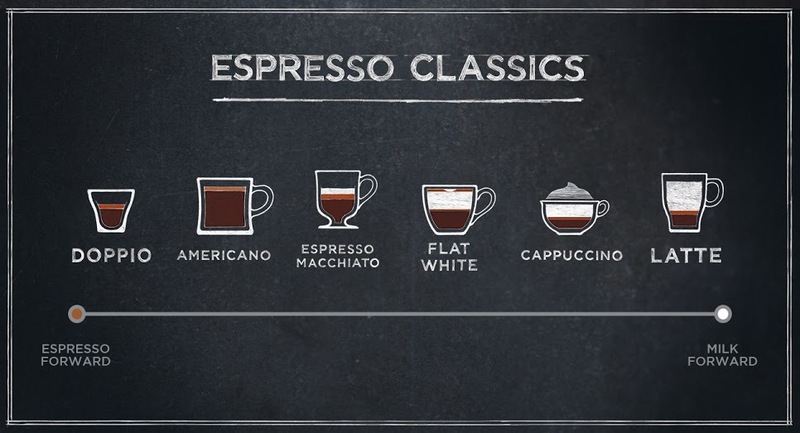 The Starbucks Flat White uses ristretto espresso shots. 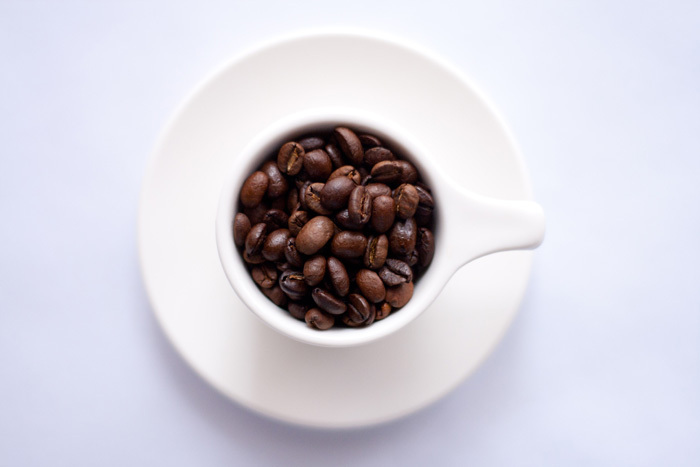 A ristretto is an espresso shot with less water used, or the same amount of water in a smaller amount of time. 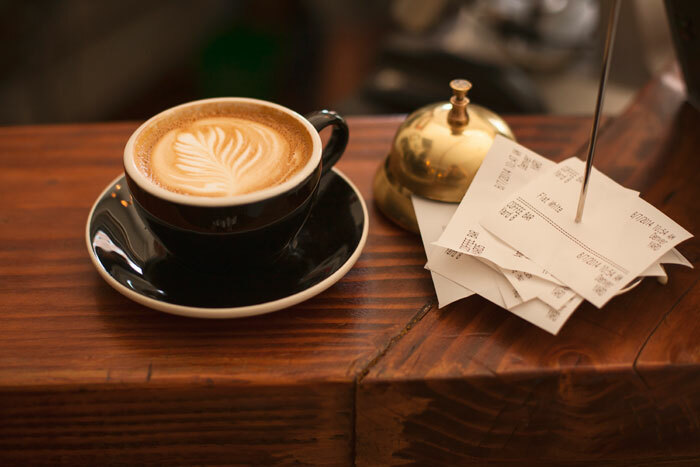 Ristretto shots aren’t really necessary for a drink to be considered a Flat White, but the best baristas usually do pull a shorter ristretto shot when making small milk drinks like a Machiatto, Cortardo and Flat White. So it’s a nice touch by Starbucks. The texture of the milk is a large part of what makes a Flat White different to a cappuccino and a latte. In some high-end cafes all the milk-based drinks are steamed the same. But in most middle of the road cafes and in Starbucks, the Cappuccino has more froth whereas the Latte has less froth (and more liquid milk). The Flat White is halfway in between. 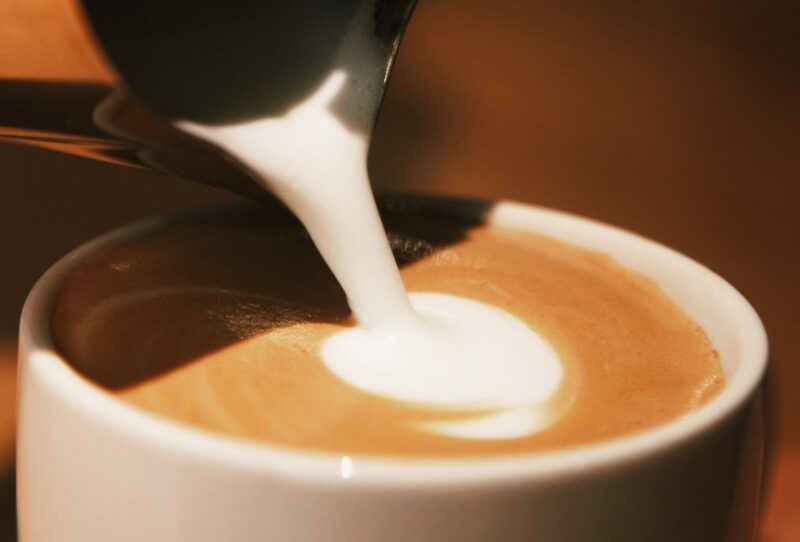 The smooth texture of well steamed milk is one of the hallmarks of a good Flat White. This velvet texture seems to be the intention of the Starbucks barista training but honestly, the variabilty in milk between stores (and baristas) is what makes the Starbucks Flat White so hit and miss. The Starbucks flat white has a white dot poured in the latte art. This is a nice touch and a good way to visually see whether the milk has been properly textured. If all you see is a mushy orange mess, then you can already tell that the milk has been poorly made without even tasting the drink. The only size the Flat White is listed on the menu in is “Tall” which is the Starbucks equivalent of a “small” (although at 12 oz, it would be considered a large anywhere else). The baristas are perfectly happy to make a Flat White in the secret “off-menu” “Short” size which is the Starbucks equivalent of an “extra small” (and at 8 oz would be considered a “medium” size anywhere else). Before the introduction of the Flat White, the off-menu Short Cappuccino was my go-to order at Starbucks. In theory the Short Flat White should be the ultimate Starbucks drink for modern coffee connoisseurs. But the recipe seems to be dialled-in for the Tall size and the Short tastes bitter, dark and burnt. Personally, I now stick to the recommended Tall size. 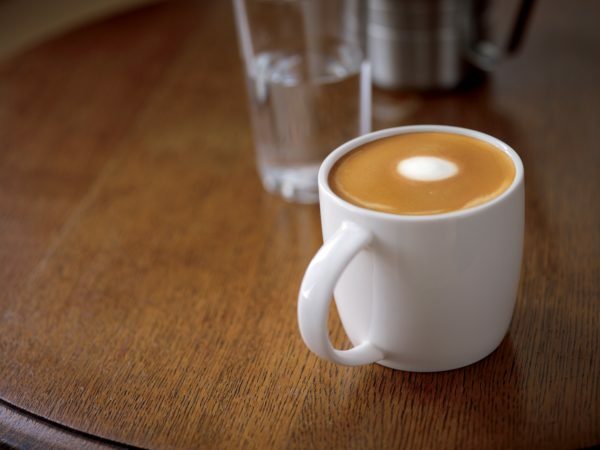 To me, a large part of the motivation for adding the Flat White to the menu is to help Starbucks recapture the positioning of a coffee-focused cafe. The “third place” positioning has taken the company too far down the road of a confusing menu, free-wifi and public-toilets. 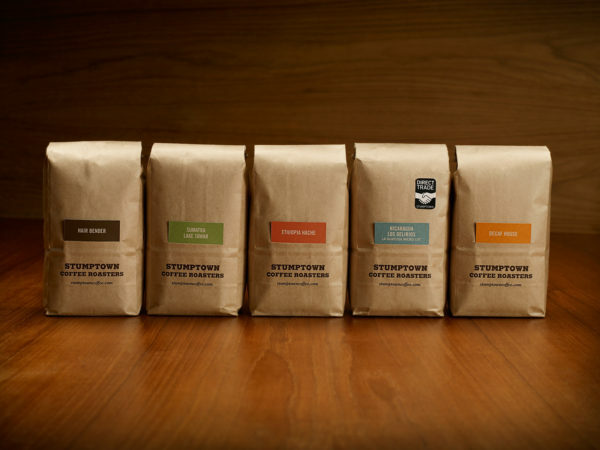 Starbucks was starting to feel like a tired habit and a co-working space without a monetization strategy. 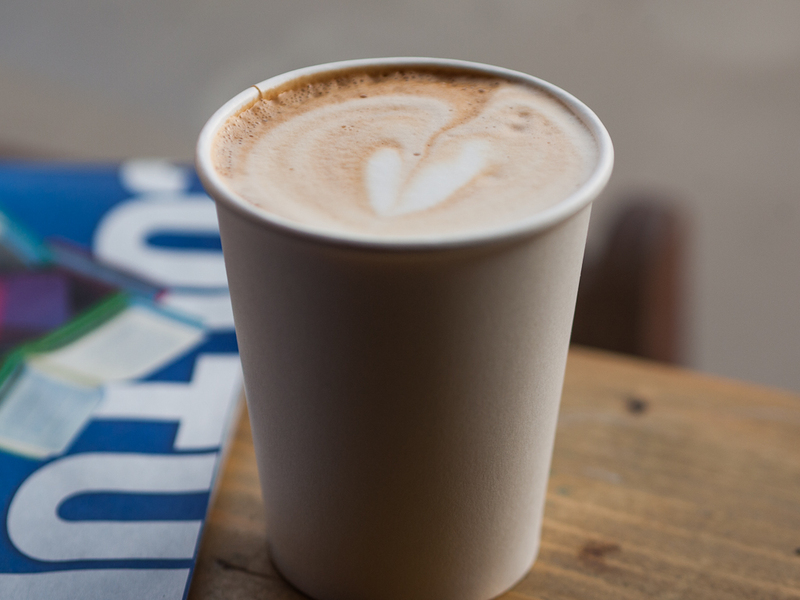 The Flat White is part of a larger global push to focus back on coffee. 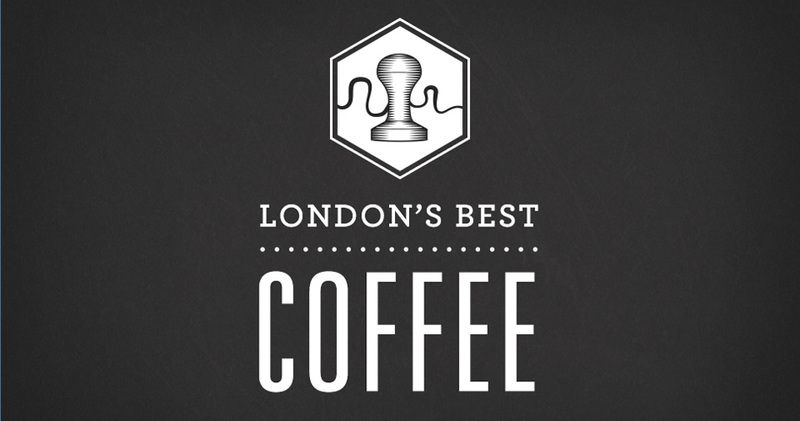 Whatever you think of the drink itself, it’s great to see the largest coffee chain in the world putting some serious effort into actually making coffee. The origins of the flat white are hotly contested. 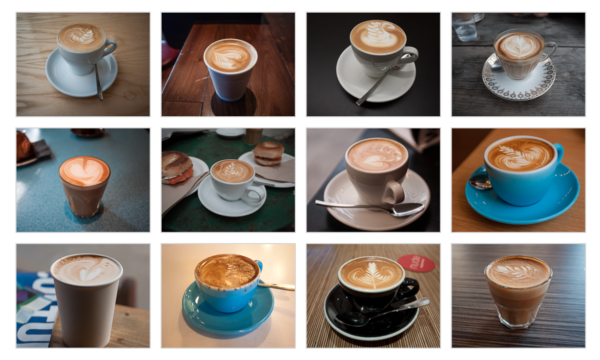 Both New Zealand and Australia claim to have coined the term “”flat white”. 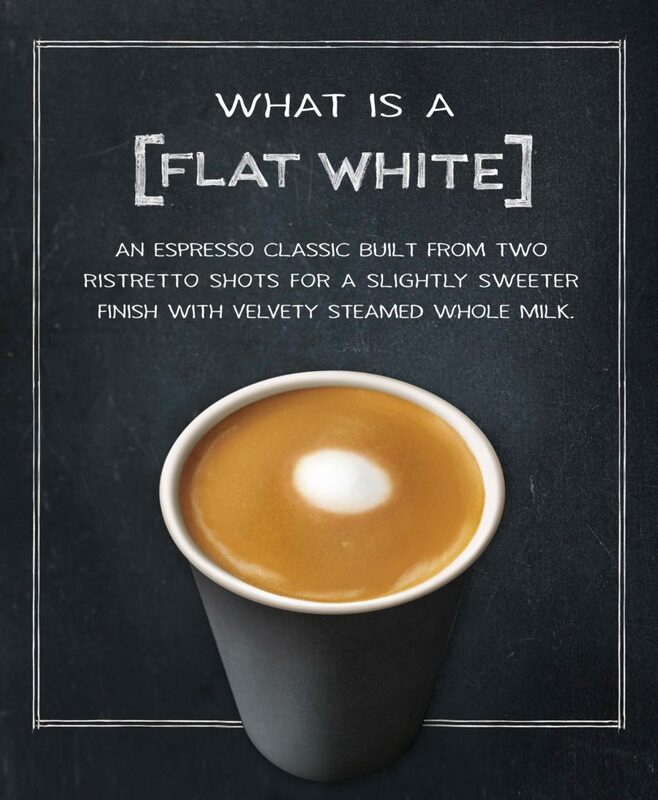 And while I’ve previously written a summary of the various definitions of the flat white, to really understand the origins of the drink, we need to go back in time to the 1980s. I think the flat white was an attempt to get cafes to make the sort of coffee that New Zealanders were used to making at home. 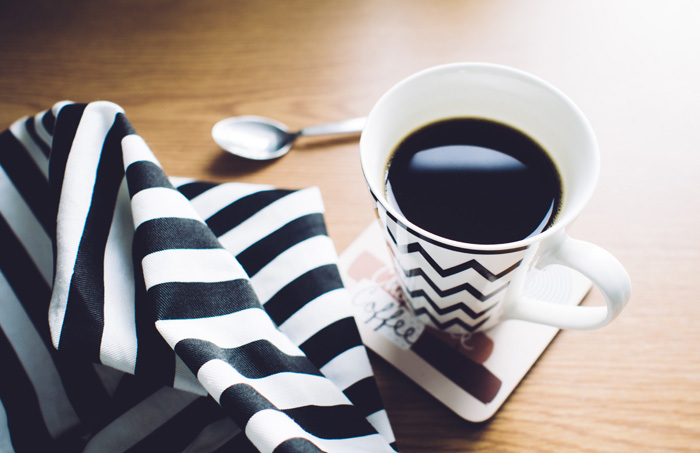 To understand why this is, we need to go back to how coffee was made in the home in New Zealand before cafes became a popular place to hang out.